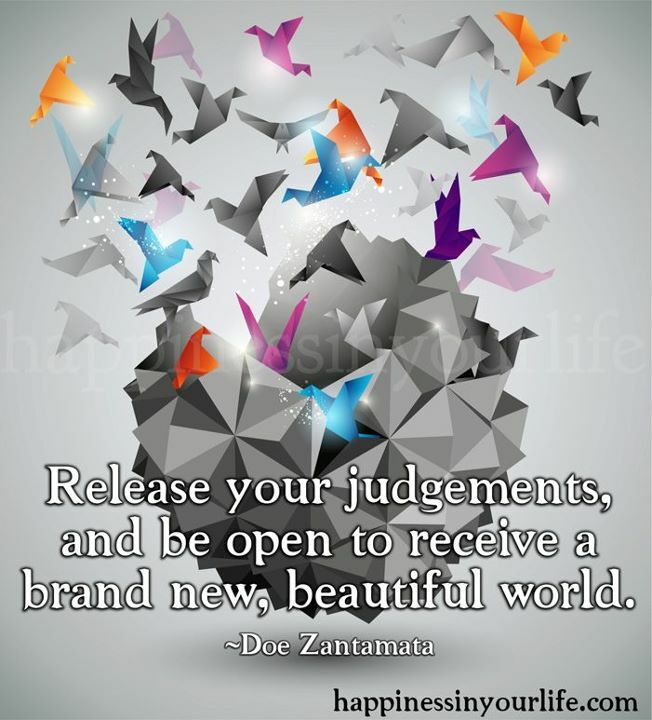 Release your judgements, and be open to receive a brand new, beautiful world. When we are young, we are open and curious to new things, new people, new situations. It doesn't occur to us that we can't do something. As we get older, we find that in trying new things, there are some that we don't like, can't stand, or ended up being pretty awful. 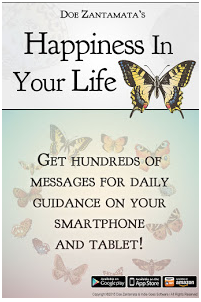 What can happen, is that we mistakenly believe that in order to avoid anything bad, we need to stop trying the new. We judge things before trying them as "too" bad; too hard, too competitive, too risky, too new, too old...In our minds, we've built the worst case scenario and skillfully avoided it, but in reality, we never even tried. 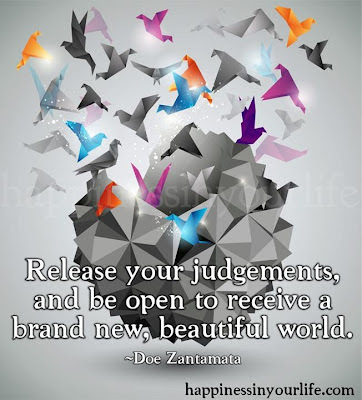 If we release those judgements, the world literally opens up. We still have to close our ears off to others around us who will tell us that our dreams or even our interests are "too"-something-negative, but it's our choice to listen or not. If you want to do something, do it. If you're looking for a yes, don't let your inner doubts and judgements say "no" before you even try. If the answer is going to be no, it will be no...but it has to be put out into the world first before that would ever even happen. When people actually try things instead of thinking there's no point to even bother, they're often pleasantly surprised at just how easy things actually are. Others wonder how they're doing it. The answer is...they just are! I can't, I'm not good enough, it's not possible, life is hard, easier said than done, you can't trust people, or any other negative judgement about yourself or the world. I can, I am more than good enough, it's possible, in life every effort is worth it, people can be trusted, this will happen. In my heart and in my mind, it's already done. Then, welcome in a new reality, where you are more than good enough, and all great things are possible. Live it, breathe it, believe it, and it will become.